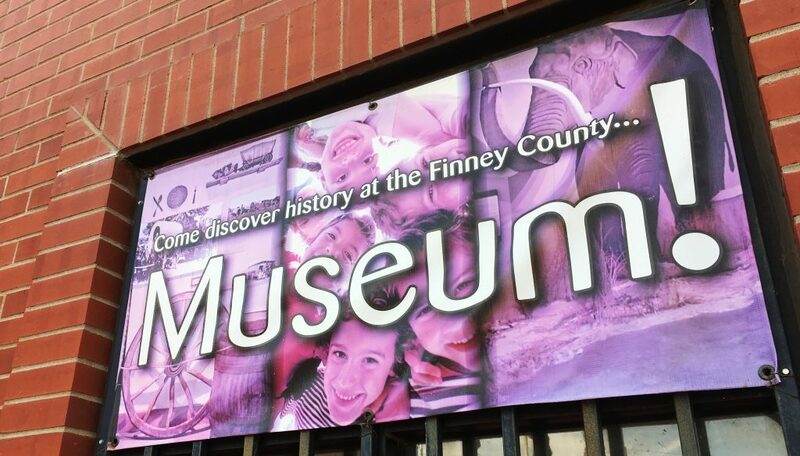 Finney County Historical Museum’s free, Brown Bag Lunch history lecture series takes place at noon on the second Wednesday each month. Sessions for the remainder of 2018 are scheduled for Sept. 12, Oct. 10 and Nov. 14. The museum will provide beverages and dessert. Patrons may bring their lunch. Admission is free, with access through the north museum entrance. The concluding noon program in the fall segment, “Self-Publishing Your Family History,” will be conducted on Nov. 14 by Jay Cook, Garden City, an accomplished genealogy researcher and author.